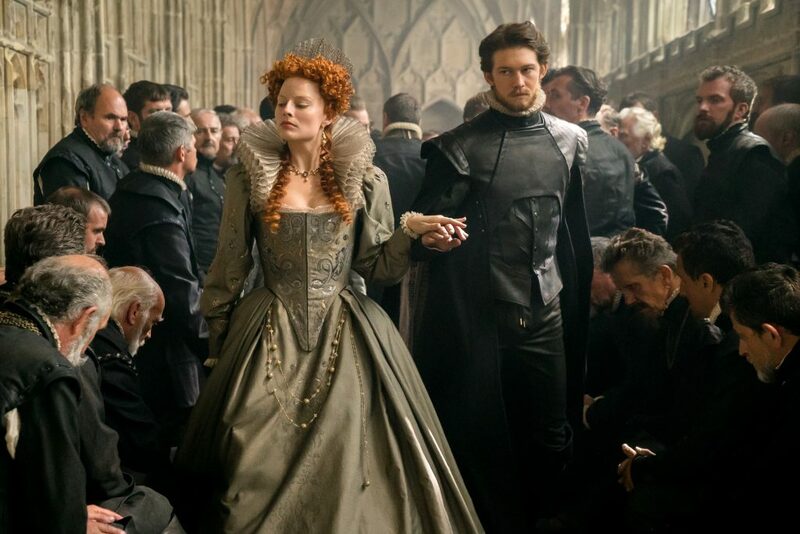 The new historical epic Mary Queen of Scots is written by Beau Willimon (creator of the American version of House of Cards) and is based on the 2004 biography Mary Queen of Scots: The True Life of Mary Stuart by John Guy. Well, it’s mostly based on the biography by Guy. Willimon took a liberty with one simple scene and British historians are calling it “problematic.” I call it genius. 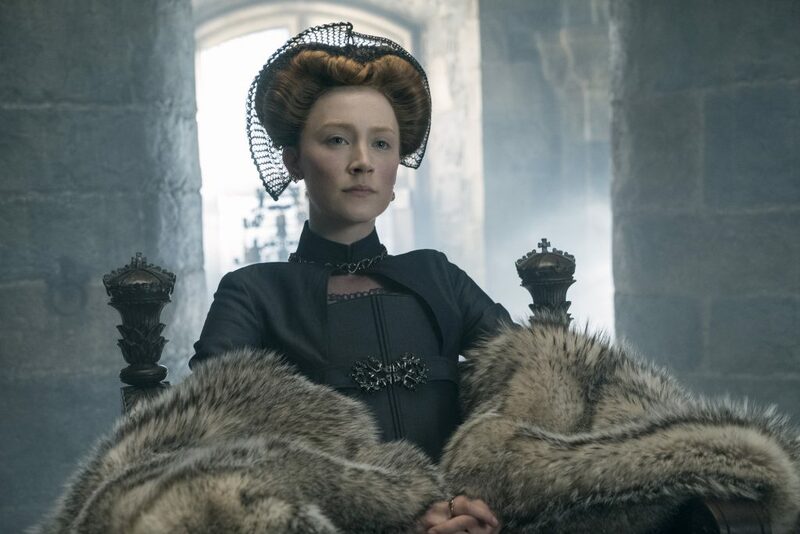 The rivalry of Mary Queen of Scots and Elizabeth I has been dramatized in numerous films, plays and TV shows over the years because it’s just such a powerful and shocking story. Two young female cousins both ascend to their respective thrones in the 16thcentury. A first for Europe and both women know there’s a lot at stake, and for one, it’s her head. Willimon says that over the centuries, Mary has unjustly been portrayed as the weaker of the two women. Check out Screenwriting Magazine’s Facebook page for 30 days of 1 screenplay a day! Willimon argues that it was Elizabeth who really didn’t know what she was doing and that Mary was more prepared to be a queen. The film a fascinating new take on a 500-year old story and breathes freshness into the ruthless dynamic between the Mary (Saoirse Ronan) and Elizabeth (Margot Robbie). When you have characters (and actresses!) this rich, Willimon thought they had to appear in at least one scene together, even if their meeting never happened in real life. So is it okay to alter history in a movie about historical figures? Dr. Estelle Paranque, author of Elizabeth I of England through Valois Eyes, says no. The scene in which Mary and Elizabeth meet is the climax of the film and Willimon says there’s a good reason to take the liberty. The feeling and sentiments expressed in the scene is based on letters and other writings from the time. Of course there was another famous writer who took endless liberties with history. Willimon has this advice for screenwriters putting historical characters on the page. 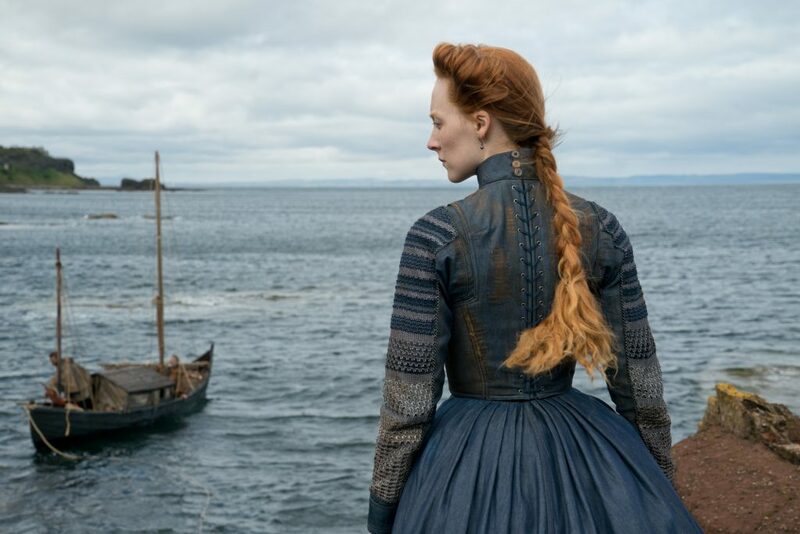 Mary Queen of Scots opens in theaters Dec. 7. 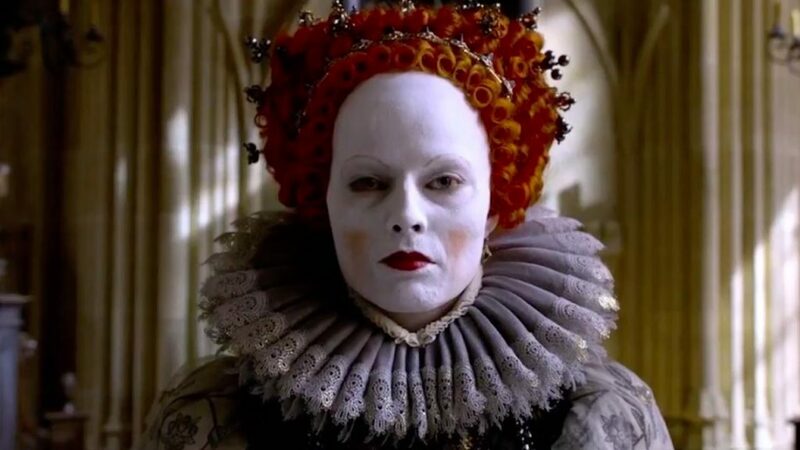 5 Replies to "Why Mary Queen of Scots has historians freaking out"
At school–I’m not saying how long ago!–we learned that ‘there’s no such thing as historical fact’. Meaning something along the lines of we weren’t there & we only know what was written by others. Dramatic licence? Well, you might get away with it. But don’t expect universal praise for deliberately misleading the punters. There’s too much of that around already. Getting to the essential, and dramatic emotional truth! YES! Thank you. I am a historian and I saw the film yesterday. I am certainly not freaking out as the so called liberties are few. Yes the two Queens never met but it has a good place in this film. Rather than endless letters this meeting brings together the two women as human beings, the reasons behind their actions, their fears and hope and the uncertainty of the future. The meeting was well done and cinematic. The film is actually very accurate and remember it is a film, not a documentary. It has to entertain as well as tell the story of a remarkable woman. I was very impressed. So glad you’re not freaking out, Banditqueen!